Detex sachet bait. A highly palatable monitoring soft bait with hole. 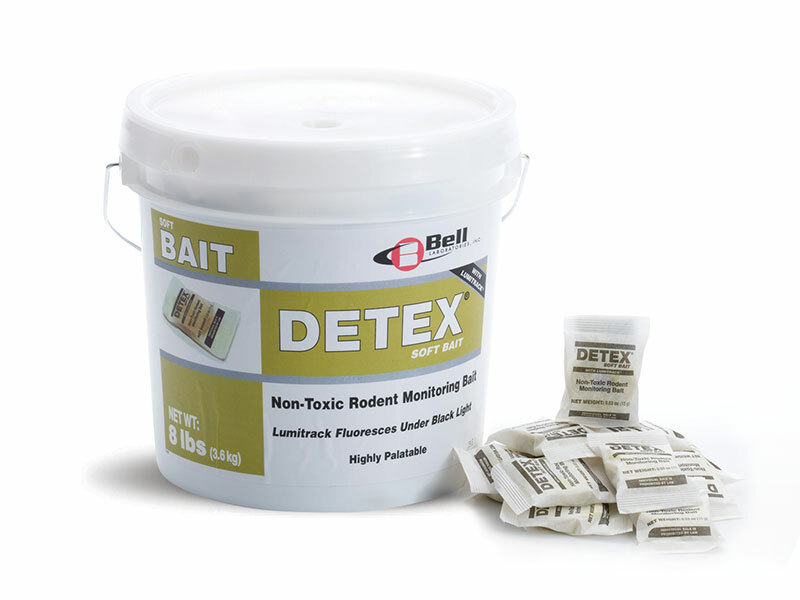 Contains Lumitrak and ideal for rodents who have preference to fattier diets. Ideal for all weather conditions.